Helmut Brugman is an experienced corporate attorney whom clients rely on when they need practical solutions to their legal problems. 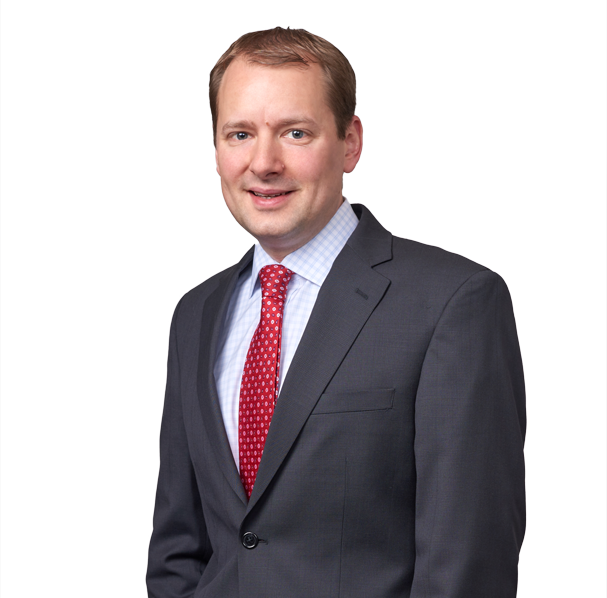 Helmut’s M&A practice is focused on the middle market where he works closely with private equity sponsors, strategic acquirers and closely held businesses on mergers, acquisitions, divestitures and recapitalizations. He also advises clients as their general counsel to provide timely and pragmatic solutions to their everyday legal and business needs. Prior to joining Koley Jessen, Helmut worked for the Federal Reserve Bank of St. Louis. JBT Corporation (NYSE: JBT) in the acquisition of Lektro, Inc. Affiliated Foods Midwest Cooperative, Inc. in sale of assets to Associated Wholesale Grocers, Inc.
JBT Corporation (NYSE: JBT) in the acquisition of Aircraft Maintenance Support Services, Ltd.
Cabela’s Incorporated (NYSE: CAB) in the sale of Cabela’s Outdoor Adventures, Inc.
JBT Corporation (NYSE: JBT) in the acquisition of A&B Process Systems Corp. Healthy Food Ingredients, LLC in the acquisition of assets of Suntava, Inc.
JBT Corporation (NYSE: JBT) in the acquisition of assets of Wolf-tec, Inc.
Environmental Solutions Group in the acquisition of The Curotto-Can, Inc.
Sergeant’s Pet Care Products, Inc. in sale of assets to Perrigo, Inc.